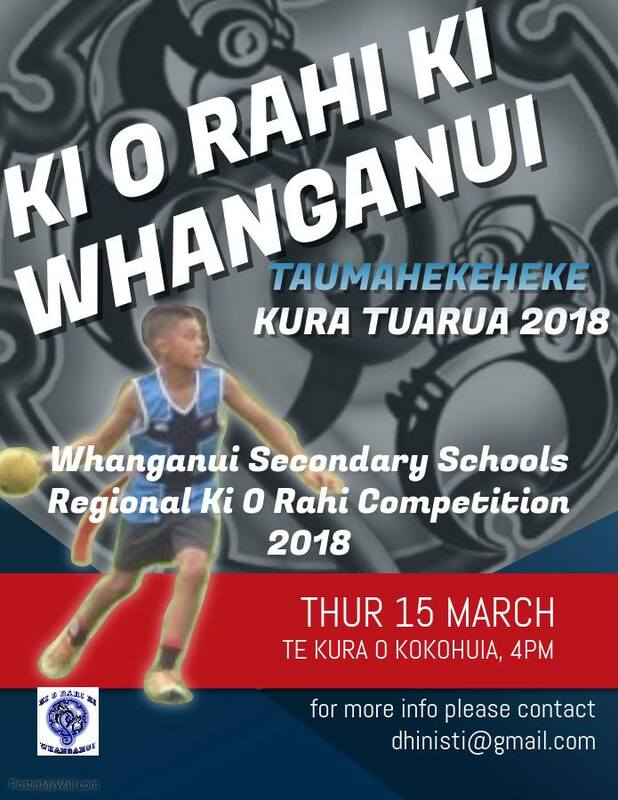 Get on down to Te Kura o Kokohuia in Whanganui for the Whanganui Secondary Schools Ki o Rahi Regional Competition next Thursday 15th March 2018. Games start at 4pm. The top 3 teams will qualify for the New Zealand Secondary Schools Ki o rahi Tournament held on the 16th & 17th April 2018 in beautiful Gisborne!